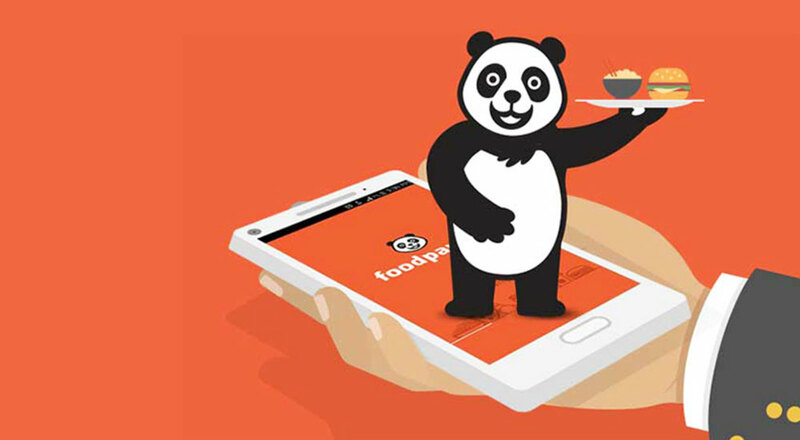 Foodpanda, one of India’s noted online marketplace for food delivery, announced the launch of its dedicated technology centre in Bengaluru, on Tuesday. According to a statement released by Foodpanda, the state-of-the-art tech centre will aim to strengthen the technology infrastructure, product capabilities and end user experience for the company. In fact, a blueprint has also been drawn to hire over 100 team members with strong tech background over the next six to nine months. The tech centre will extensively work on introducing specialised domains in machine learning and data sciences. This development would aim to offer personalised services for their restaurant partners and millions of prospective customers in throughout the country. The statement also added that the centre envisions to become a hub for the best tech talent working in the food tech space in India. The centre will also be used for aggressive research and development functions in the future while leveraging best practices from around the world. This announcement comes on the heels of the news of hiring former venture capital investor Gautam Balijepalli as the head of strategy. The new tech center will be fully operational before the end of March 2018. The centre will be headed by Nitin Gupta, who has recently been appointed as the head of engineering at Foodpanda India. With Foodpanda’s recent allocation of ₹400 for delivery logistics, the tech centre will ensure an aggressive push in the direction of building a seamless experience for all its stakeholders – partner restaurants, riders, and end consumers – and creating a significant long-term business value. The tech centre is intended to provide an avenue for cross-pollination of talent within domains and fields in the food tech landscape.